All the rumors and all the hype were finally answered today with the official specification and pricing release from Sony of their upcoming console the Playstation 4. This console really is a beast and Sony seems to have kept with a much more gaming centered console. This is in direct contrast to Microsoft's initiative to invade your living room with a "jack-of-all-trades" box. A box which watches you get undressed . What does this all mean for you? Simple, the Playstation 4 from a spec standpoint, wipes the floor with the Xbox One. The Xbox One has 50% fewer shaders (GPU) and is utilizing DDR4 instead of a large pool of GDDR5. On top of the spec difference there is a nice price difference. 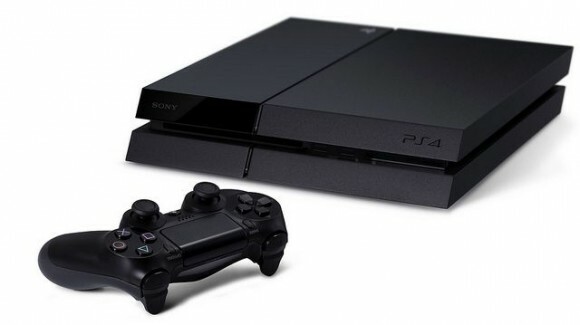 The Playstation 4 will be $100.00 cheaper than the starting Xbox One model. More than likely this is due to the peripheral costs that the Xbox One has included with it. Remember, that Kinect has a lot of stuff going on (The Kinect can actually take your pulse rate) which is where that price increase is for the most part coming from. Either way you choose though, you are going to be having a good time gaming in the next coming years.